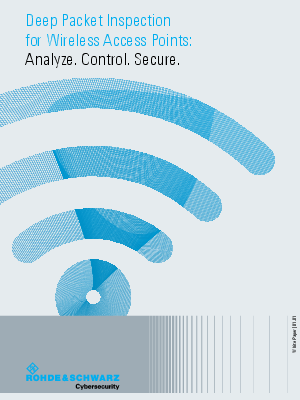 > Rohde & Schwarz Cybersecurity > Deep Packet Inspection for Wireless Access Points: Analyze. Control. Secure.